Baggage Capacity 106 cu. ft. 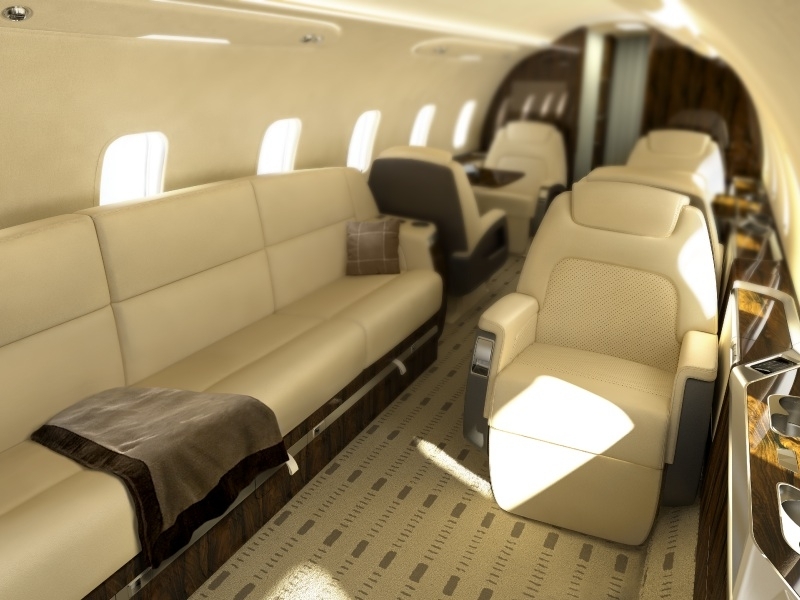 The Challenger 350 is a super-midsize jet made by Bombardier. Typical seating configuration is for nine passengers but can seat eight or ten on cabin configuration. With a range of over 3,600 miles (5,800 km) you can fly nonstop from Los Angeles to Hawaii or New York to Seattle. The Challenger 350 has cabin amenities like Airshow System, Cabin Speakers, CD Stereo, DVD Player, Full Refreshment Center, Fully-Enclosed Aft Lavatory, Headsets, Microwave, Power Outlets, Talk-and-Text Technology, Telephone, Video Monitors, Warming Oven, and Wi-Fi. 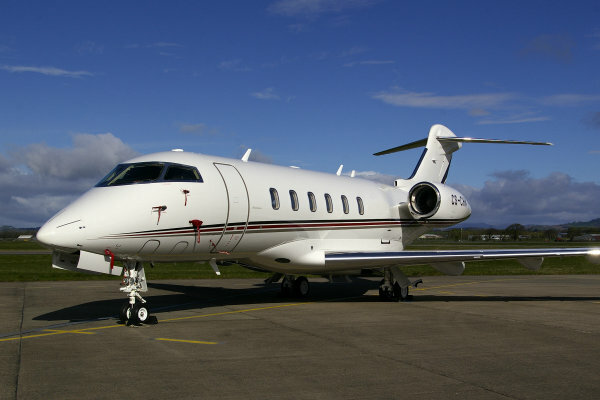 Call JetOptions to charter a Bombardier Challenger 350.